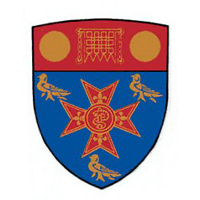 Qualified as a doctor at Charing Cross Hospital Medical School. Worked in Hospitals in Devon and Norfolk as a junior doctor for 2 years until I joined the RAF in 1984. Consultant in anaesthesia and pain management and for three years was the Divisional Director for Anaesthesia, Pain and Intensive Care. 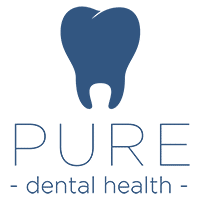 Joined Pure Dental Health as an Consultant Anaesthetist. 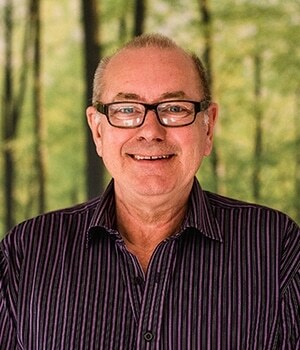 Later Terry entered specialist training to be an anaesthetist and trained and worked in a number of military and civilian hospitals in the UK, Germany, Cyprus and America. Terry became a Consultant in anaesthesia in 1995 and additionally specialised in pain medicine. Terry had postings to the Falkland Islands, and active service to conflicts in Iraq and Bosnia, as well as undertaking many aeromedical evacuation duties around the world. 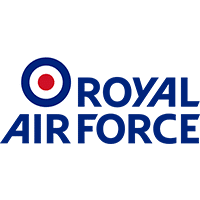 Terry retired from the RAF in 2000 as a Wing Commander and Specialty Adviser in Pain to the then Medical Defence Services, with the desire to settle in the West Country and be near family again. 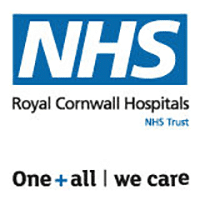 Since then Terry has worked at the Royal Cornwall Hospitals Trust as a consultant in anaesthesia and pain management and for three years was the Divisional Director for Aanaesthesia, Pain and Intensive Care. Terry has undertaken anaesthesia and sedation for many operations and emergencies, and has been registered to undertake private anaesthetic work for over 20 years. While a Devon boy at heart, Terry is married to a Cornish girl Belinda, a Senior Nurse Specialist. They have a large local family, 5 grown children, and enjoy many family pursuits, home design, dog walking and live in Perranporth with the best beach in Cornwall! Terry Joined Pure in 2016, and is a fantastic addition to the Pure Dental Team.